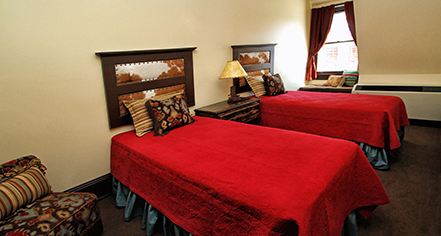 The Sheridan Inn has 22 guestrooms, each of which is named after a person who played a significant role in the life of Buffalo Bill Cody. William F. "Buffalo Bill" Cody was a significant factor in selling the concept of the Sheridan Inn to the railroad. He was part owner of the this Eastern luxury meets the rough and tumble West hotel. 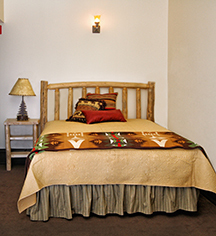 Each guestroom details the history of these individulas who played their own iconic role in Buffalo Bill's Wild West, including.